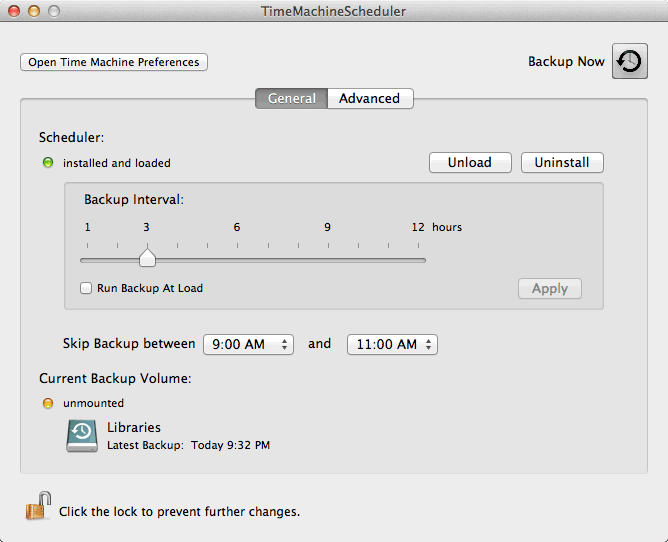 Time Machine for Macintosh is the best backup application of all the applications for taking backups on any platform. The best thing is the lack of a complicated settings menu, which makes it very easy for anyone to set it up. The other great thing about Time Machine is its robustness, it takes just a few seconds every time it takes the backup (it will take hours when the backup runs for the first time). Time machine takes backup every hour to keep the most recent copies of all the files on your machine. But files don’t change that often, and backing up takes memory and hogs the I/O buses too. 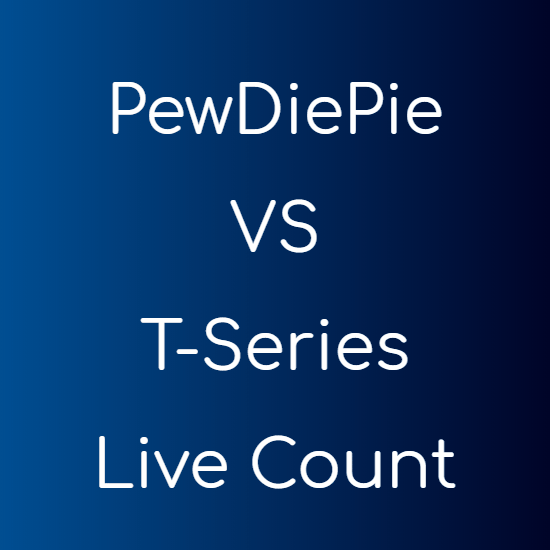 Taking backup every hour can be a problem for some, because some of us do processor and memory intensive tasks, performance for which can degrade while Time Machine is taking backup. Also, Time Machine copies only the changed files and not the once which are already backed up. If you use your Macintosh machine for heavy working, then you can increase the backup time interval. You can change the Time Machine backup interval using the command line, by running a single command. Open Terminal and run the following command. The last number, i.e. 7200, is the time interval (in seconds) the Time Machine will keep between the backups. You can set this value to any anything you like. If you ever wish to restore the Time Machine backup interval, then try the same command by replacing the last value with 3600 (which will set the backup interval to one hour). If you don’t want to run commands and want a simple application to control Time Machine, then you are in luck too. TimeMachineScheduler is a free application that allows you to change the Time Machine backup schedule and also gives you more control over Time Machine. Lets you alter the Time Machine backup interval, that can be set from 1 hour to 12 hours. You can force the Time Machine to run the backup as soon as your machine starts. You can pause the backup process between a certain time period. This is useful if you do heavy work on your machine at a particular time of the day.